This is a Sponsored post written by me on behalf of Cooper Tires for SocialSpark. All opinions are 100% mine. Summer vacation is almost here and many of us will be hitting the road on vacations and day trips. 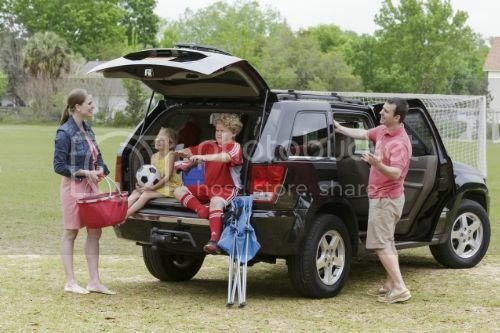 Moms often think about all the stuff we need to pack and what we need to bring on the trip but one often overlooked item in trip preparation is to make sure your car is ready for the road. And that includes making sure your tires are up to the challenge! Lets be honest though, tires are pricey and they can add up quickly so a great deal is always welcome. Look no further than the Spring Savings Event from Cooper Tire. During the Cooper Tire Spring Savings Event which is running from May 1st through June 30th, customers can receive up to an $80 Visa Gift card after a qualifying purchase. Discoverer LSX Plus** ** Available at select retailers. There are lots of eligible dealers in NEPA that are participating in the Cooper Tire Spring Savings Event, so make sure to check out these deals while they still last and get that car road ready in no time. Vistaprint- 6 FREE Products for Fall!! NEPA MOM Survey and Win $25! Great Canvas People deal~get it while you can! « Stocking up on Toilet Paper and Paper Towels–Scott Values and Walmart!